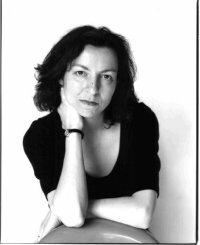 V M Giambanco was born in Italy and moved to London after her Italian A-levels to do a degree in English & Drama at Goldsmiths. She started working in films as an editor’s apprentice in a 35mm cutting room making tea and sharpening pencils. Since then, over almost twenty years, she has been involved in many UK and US pictures, from small independent projects to large studio productions. Her first book was The Gift of Darkness. Valentina lives in South West London. 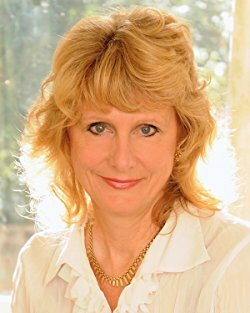 After graduating, Amanda Robson worked in medical research at The London School of Hygiene and Tropical Medicine, and at the Poisons Unit at Guy’s Hospital where she became a co-author of a book on cyanide poisoning – and this book makes terrifying use of poison throughout. Amanda attended the Faber novel writing course and writes full-time. Obsession is her debut novel. She lives in London and Wales, with her lawyer husband. Leigh Russell studied at the University of Kent gaining a Masters degree in English and American literature. Formerly a secondary school English teacher, with the success of her Geraldine Steel series, Leigh now writes full-time. Her debut novel, Cut Short, was published in 2009 by No Exit Press in the UK, featuring detective Geraldine Steel. There are now 11 books in the series. Leigh also writes a spinoff series for Geraldine's sergeant, Ian Peterson. Of which there are three in the series. Her latest series published by Thomas and Mercer feature Lucy Hall. Leigh Russell is married with two daughters and lives in Middlesex. Michelle Sacks was born in South Africa. She holds an MA in Literature and Film from the University of Cape Town and has been shortlisted twice for the South African PEN Literary Award, as well as the 2014 Commonwealth Short Story Prize. Her debut collection of stories, Stone Baby, was published by Northwestern University Press in 2017, and her first novel, You Were Made for This, will be published in Summer 2018 from Little, Brown. She currently lives in Switzerland. Alison Joseph is a London-based crime writer and radio dramatist. 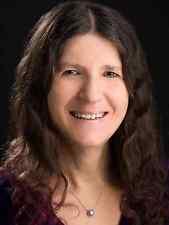 She started her career in local radio, and then in television as a documentary director. She is the author of the series of novels featuring Sister Agnes, a contemporary detective nun based in South London. 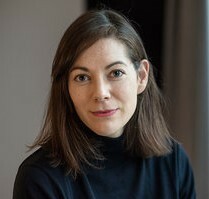 Alison has written about twenty works for radio, including The True Story and also dramatisations of Georges Simenon's Maigret novels. Her latest series features Agatha Christie. The latest book is Death in Disguise.